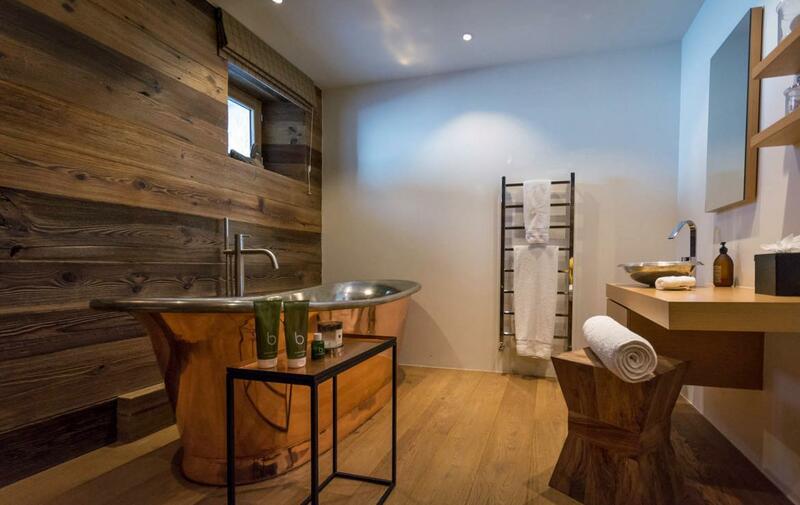 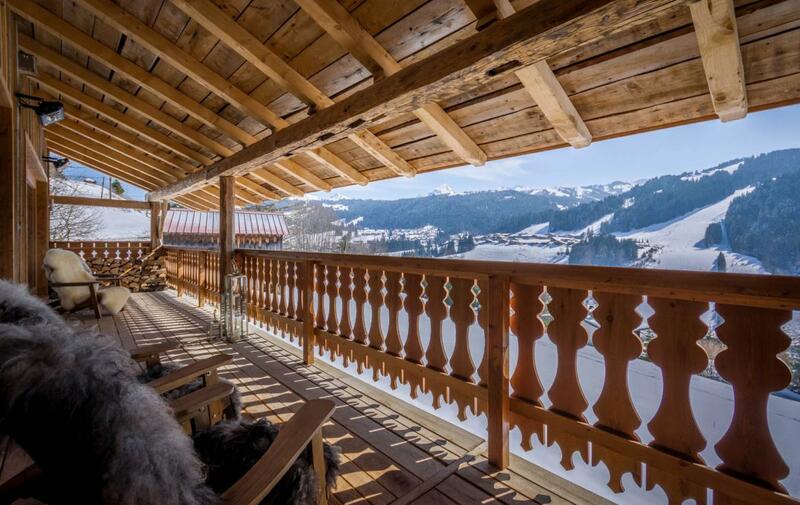 An exquisitely renovated luxury alpine farmhouse in Les Gets with breath-taking views over the French ski resort of Les Gets and the ski slopes of the Portes du Soleil. 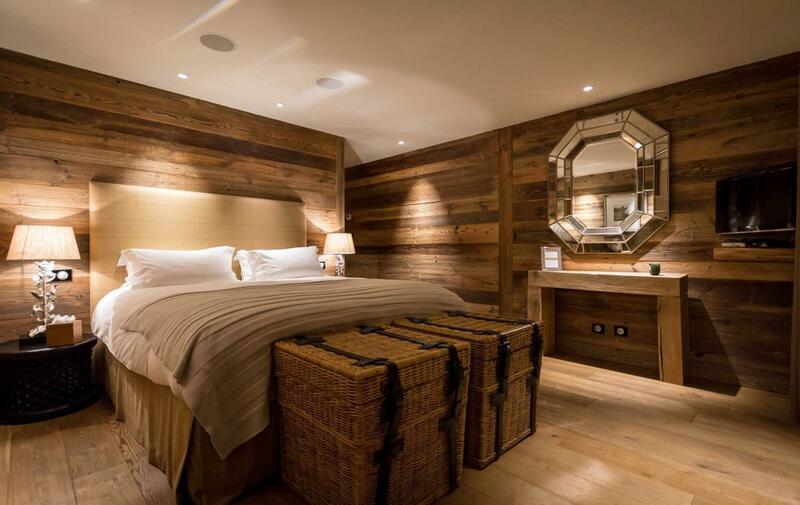 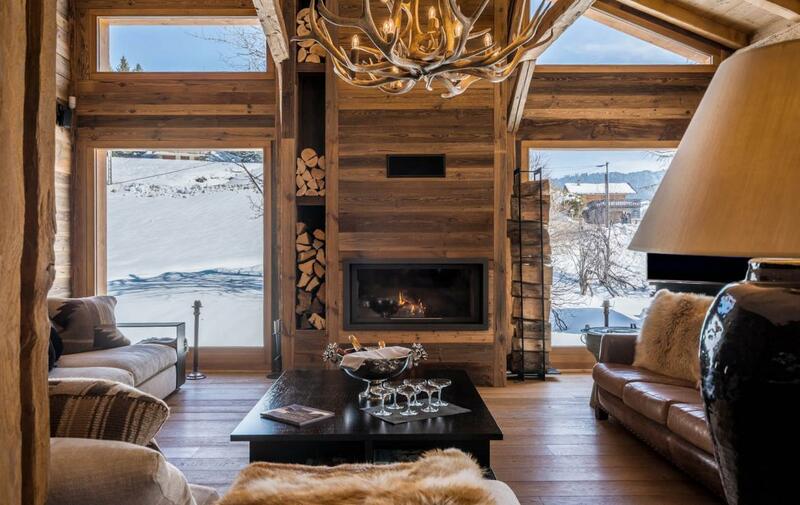 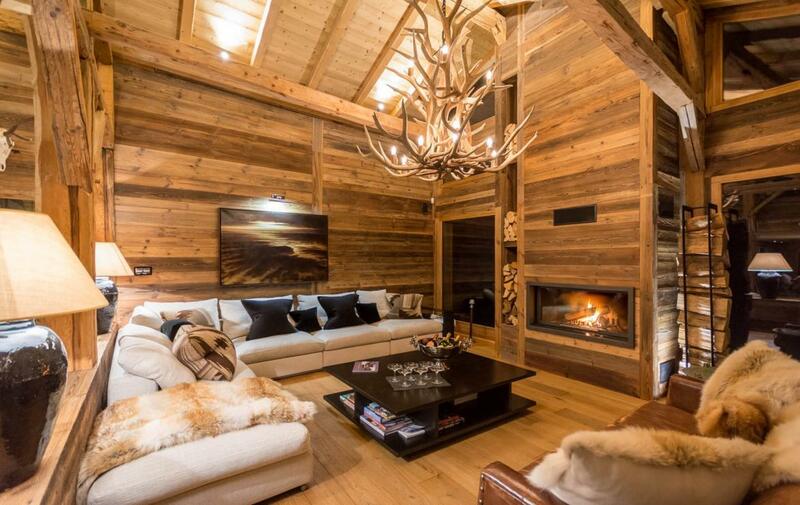 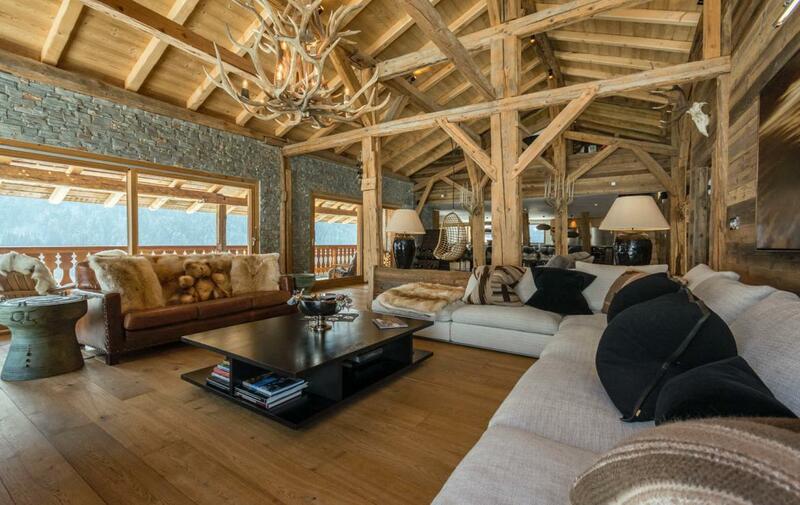 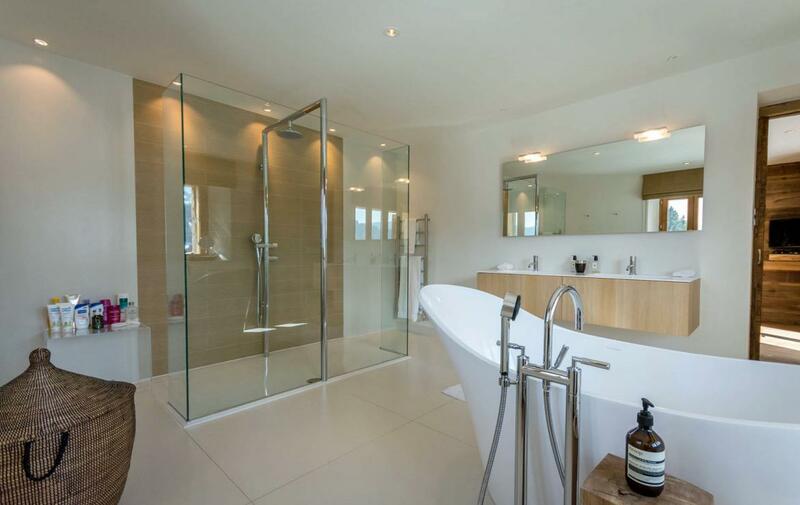 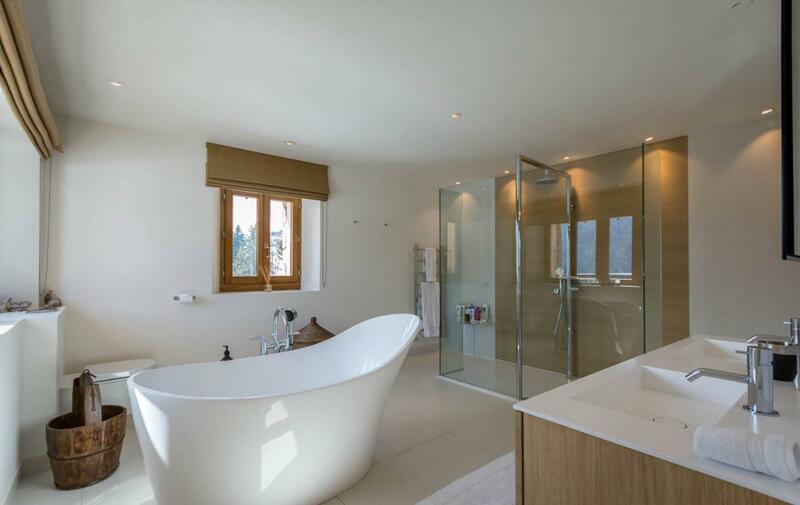 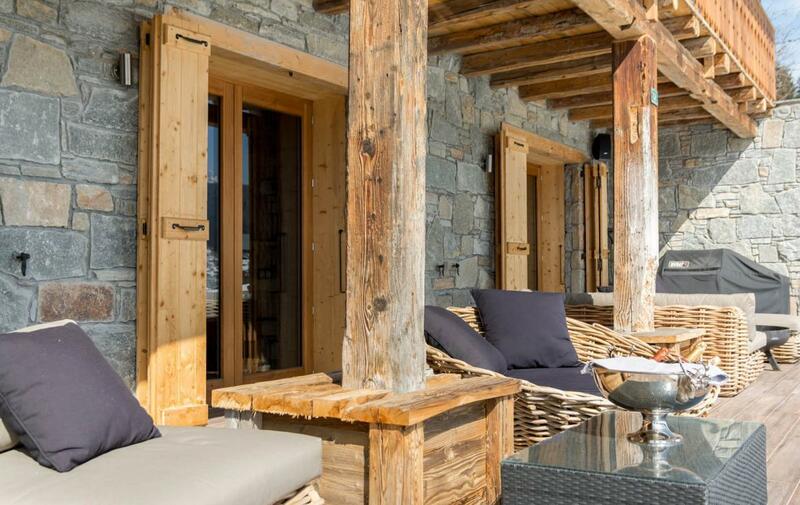 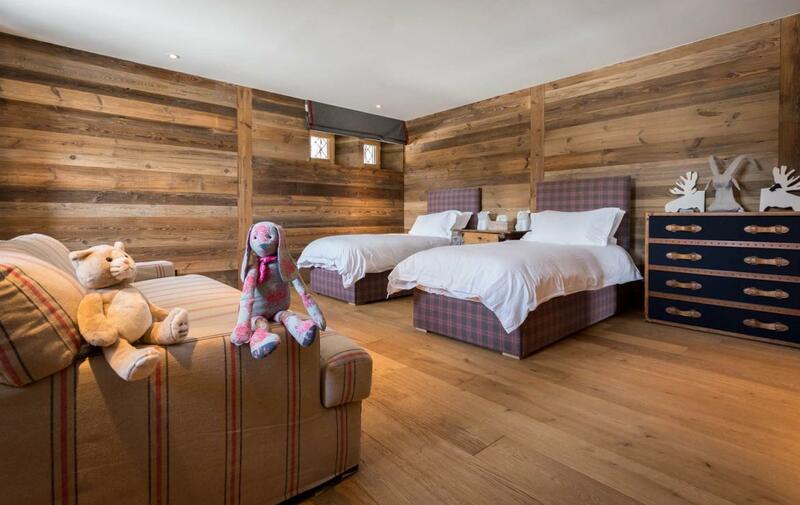 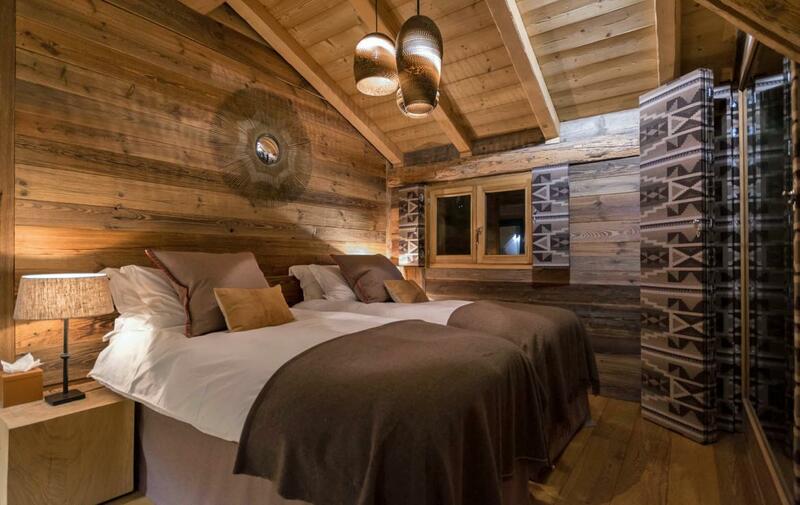 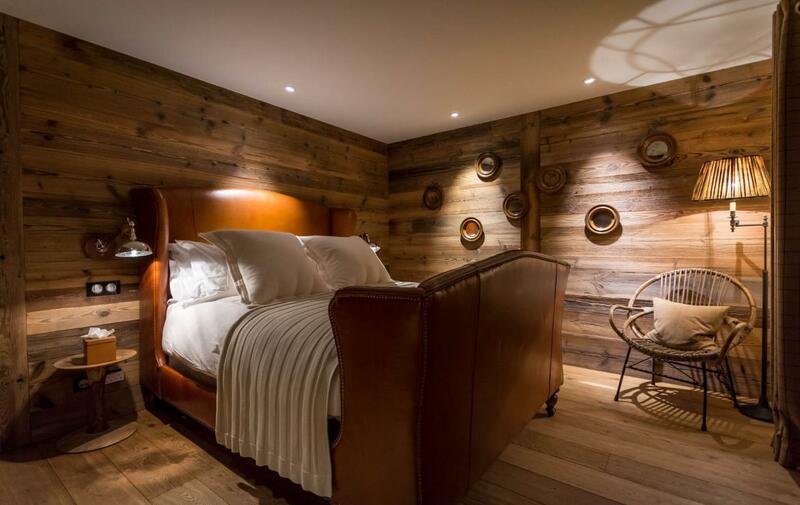 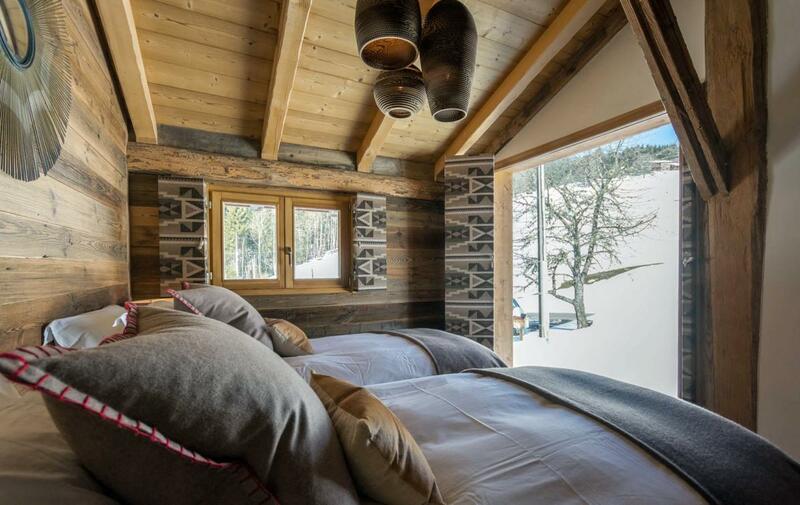 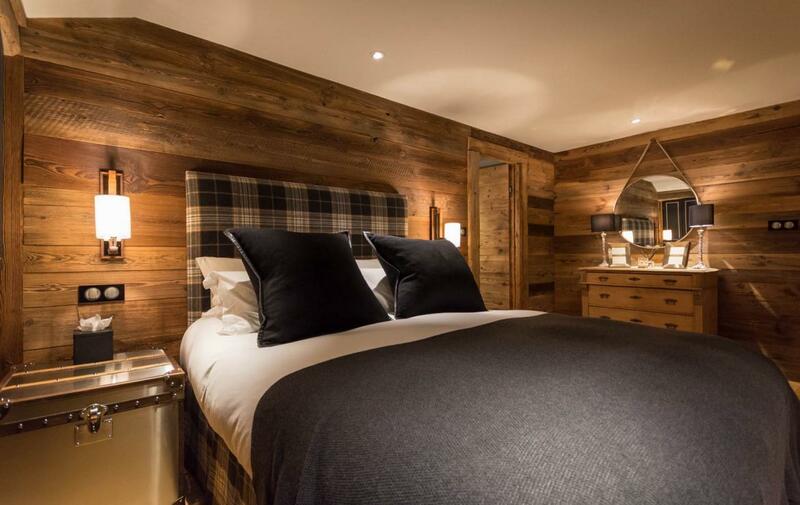 No expense has been spared to create one of the finest luxury ski chalets in the area. 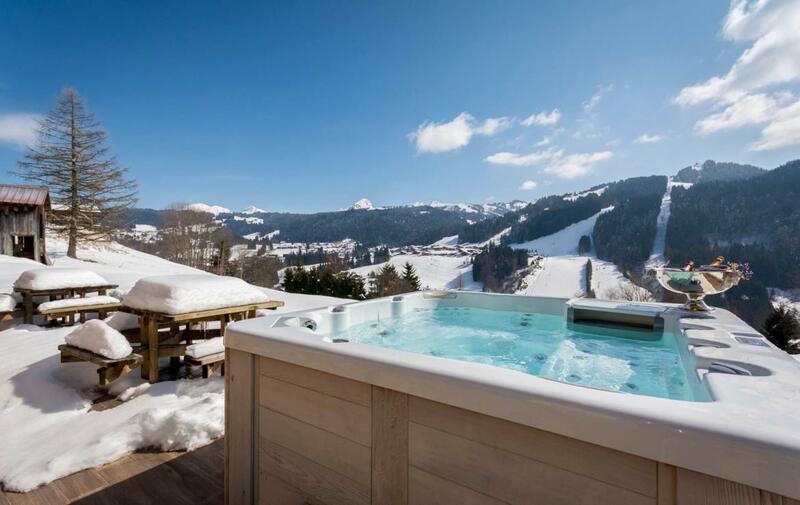 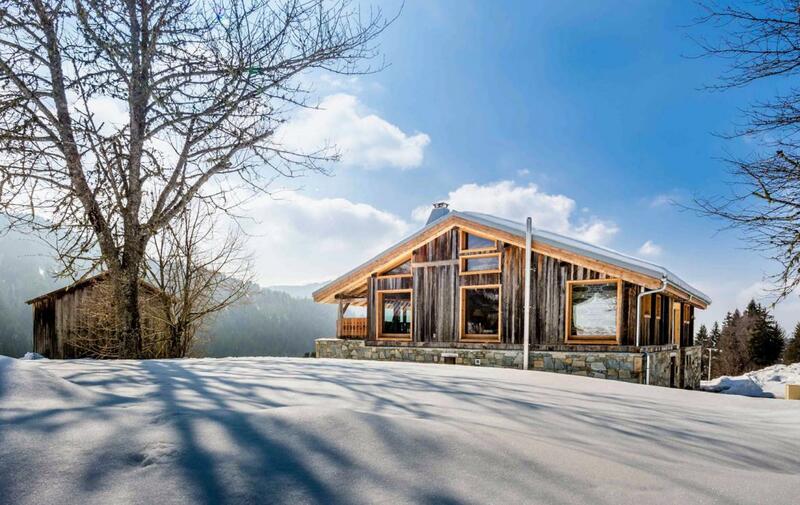 This exclusive ski property is very spacious and offers truly luxurious accommodation just moments from the centre of Les Gets. 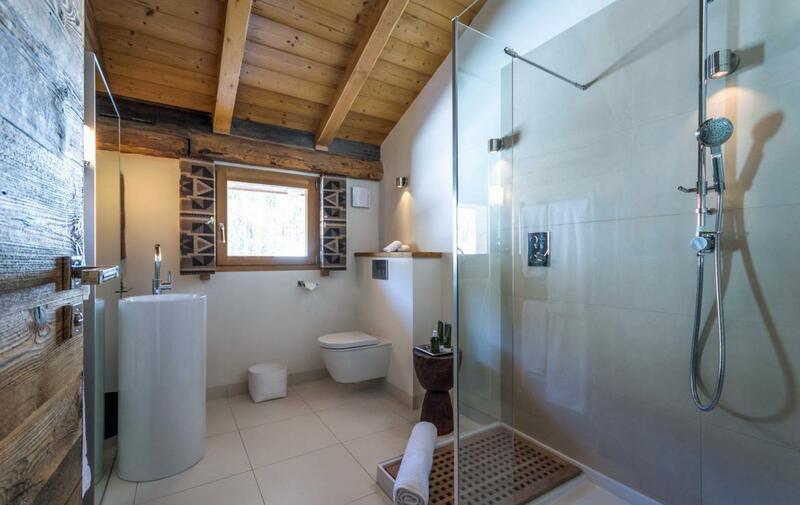 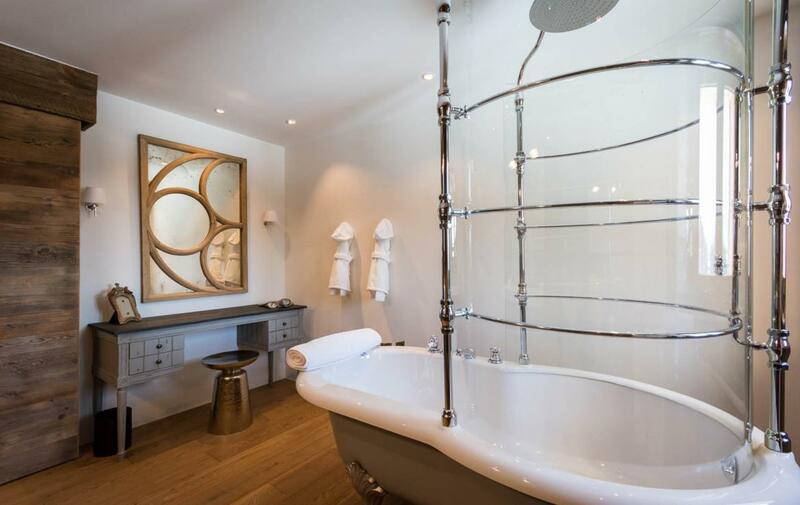 The property offers 6 individually-designed bedrooms all with stunning bathrooms, most with roll-top, freestanding baths, some with sleigh beds and all with traditional shutters, sumptuous throws and leather armchairs. 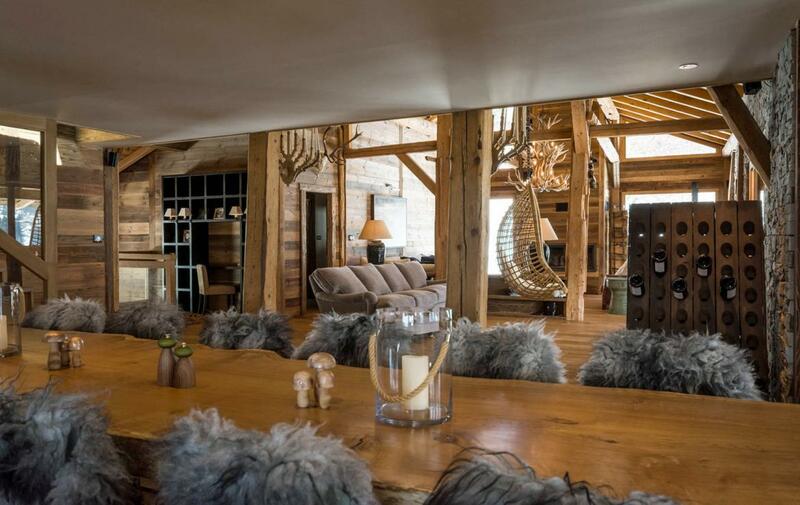 The main living area is over 20m in length and is divided into relaxing, dining and cooking zones, including a study snug. 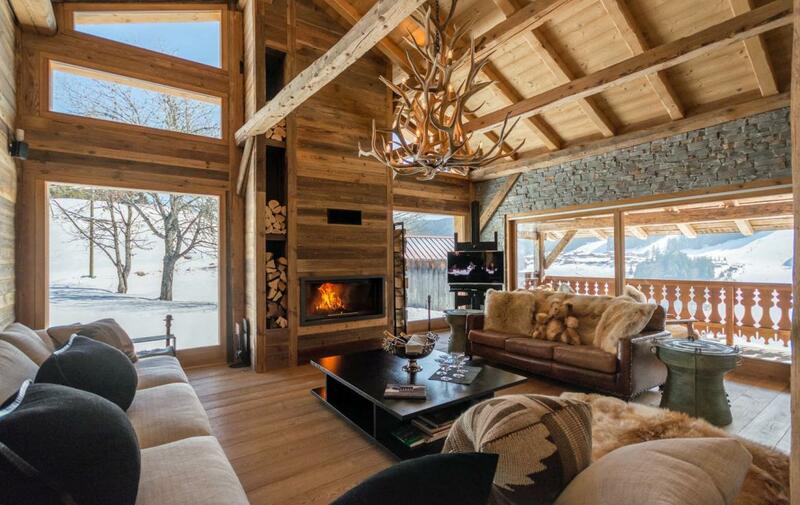 The mezzanine level private cinema snug is the perfect spot for curling up with a movie and the private balcony is heated, making it the place for an après-ski cocktail or three. 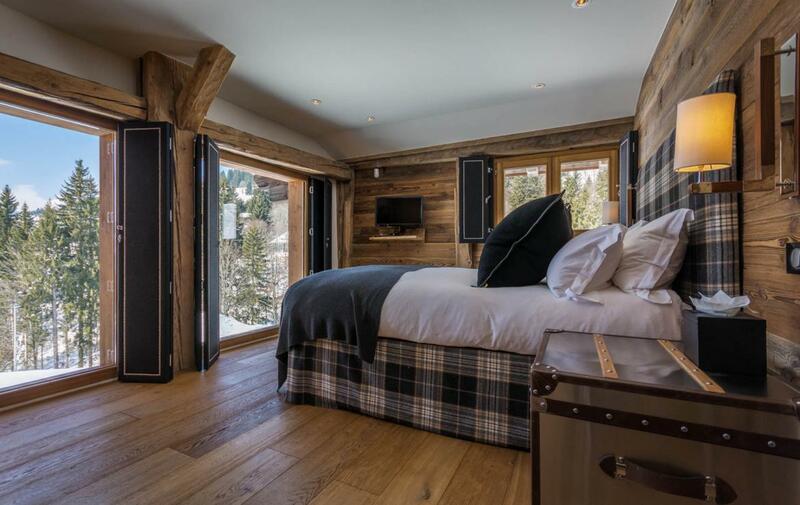 The nearest ski lift is the Perrières Express chairlift, only a 2-minute chauffeured drive in your luxury vehicle. 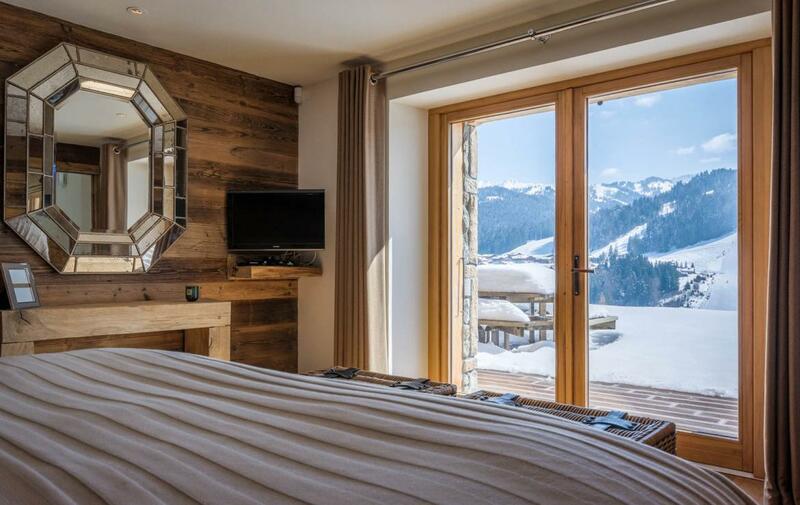 Les Gets is linked to the world famous Portes du Soleil ski area, offering you endless possibilities. 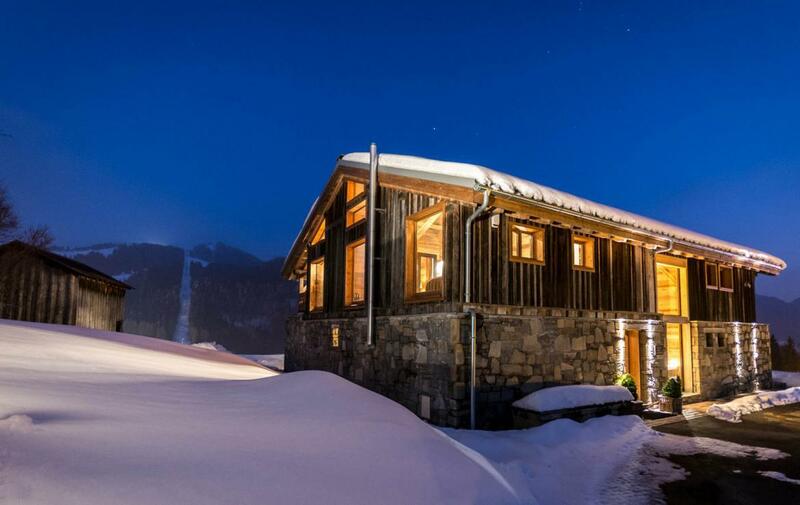 The property is staffed by an experienced team, including a professional chef, Chalet Manager and their assistant, housekeeper and driver, all of whom work tirelessly to ensure you experience the most wonderful stay.